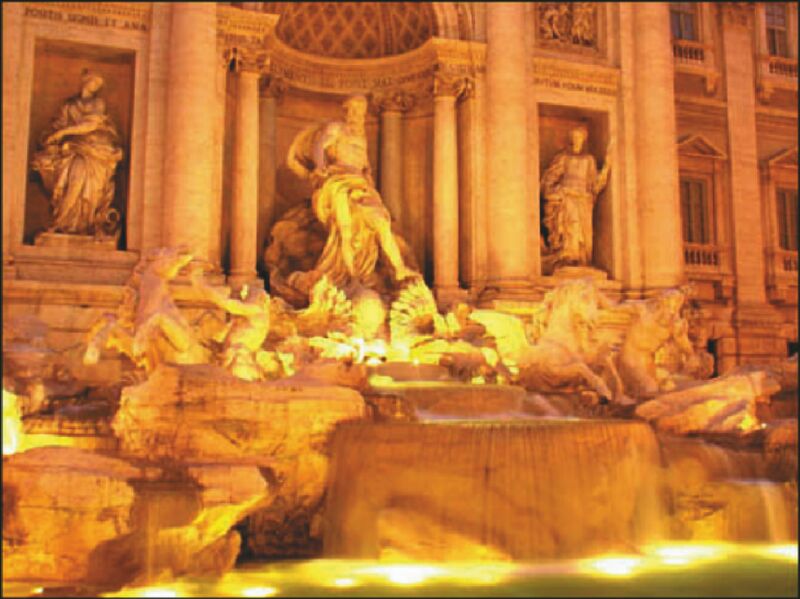 We may not be able to provide you with free trips to Rome, or visits to the Fontana di Trevi, but you can experience the world of Italy by becoming involved with others who share the same heritage as yourself. UNICO is growing every month and keeping it dynamic and enthusastic should be everyone's mission. 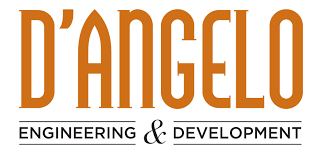 Become a part of an organization that not only enriches the lives of it's members, but also provides countless services and programs to local and national organizations. Welcome to the UNICO of Merrimack Valley website. UNICO is a national Italian-American service organization. Although we love our Italian traditions and culture, UNICO was created to unite Italian-Americans in their love for the USA, and in their quest to provide service to their local communities. 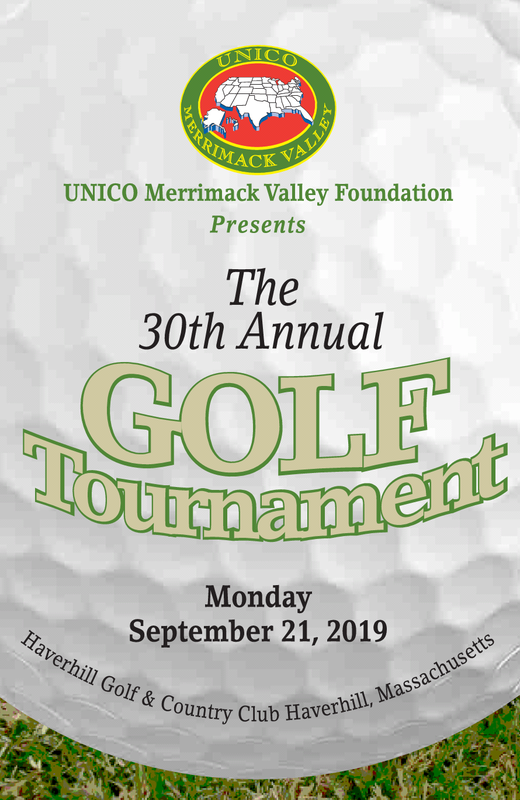 Our local Merrimack Valley chapter of UNICO was founded in 1989. UNICO Merrimack Valley is very proud to have given away over $800,000.00 in charitable contributions to date. We support local charities both large and small. We seek out areas of need in the Merrimack Valley where our donations can be most meaningful. We have supported new building projects, bought horses, boats and cars, as well as given individuals in need a hand. We are especially proud to award college scholarships to deserving local students. Our primary fundraiser is our September golf tournament. We are grateful to all who support this event and ensure its continued success. We encourage new individuals and corporations to get involved! Our club is comprised of people of Italian-American descent, or spouses of Italian –Americans. In addition to raising money for our charitable endeavors, we meet about nine times a year at local restaurants to share fellowship and celebrate our Italian heritage. If interested in our club, or golf tournament, please contact anyone on the board. We would be happy to answer your questions.